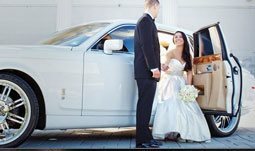 MIAMI UNIQUE LIMO can make your evening even more special with luxury transportation wherever you want to go. 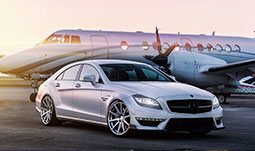 Our Night Out Service keeps you on-time for your Broadway show, concert, sporting event or restaurant reservations, and our chauffeur will be ready and waiting before you step outside. 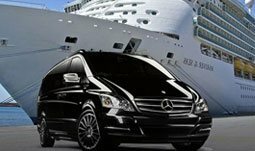 Wherever you want to go to celebrate a special occasion or an evening out on the town, our courteous and elegant service eliminates needless transportation hassles and adds just the right touch.